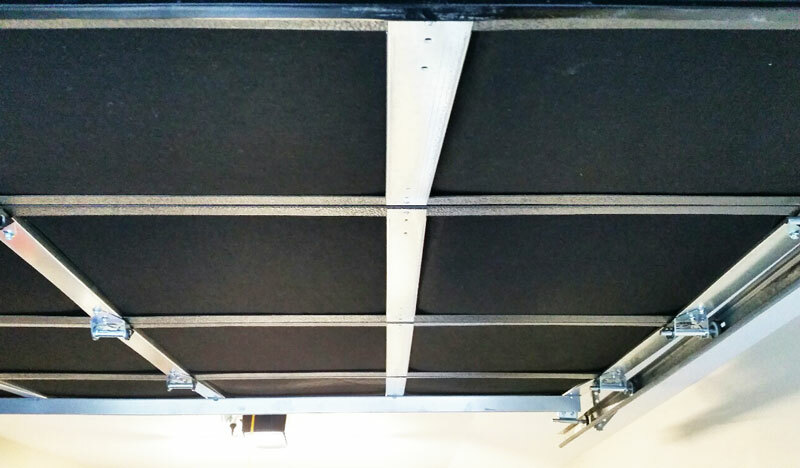 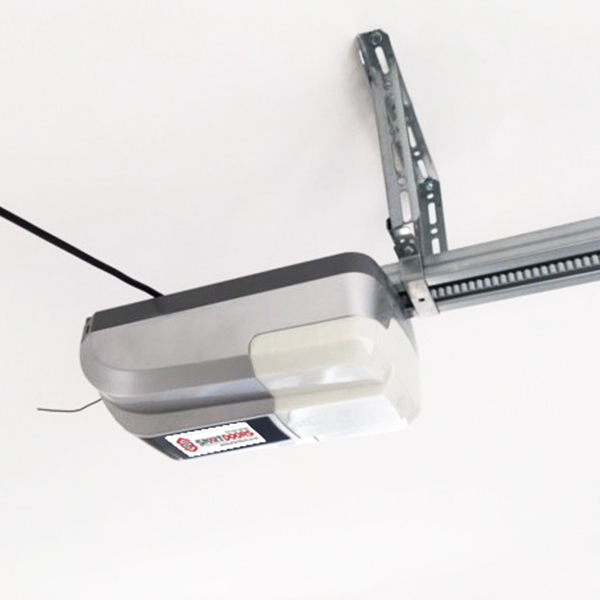 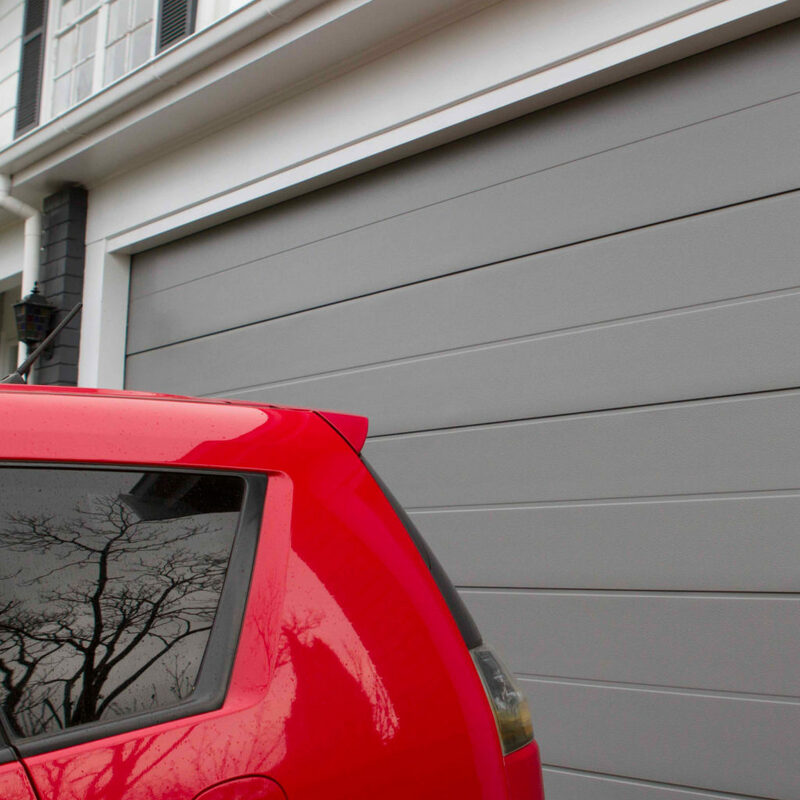 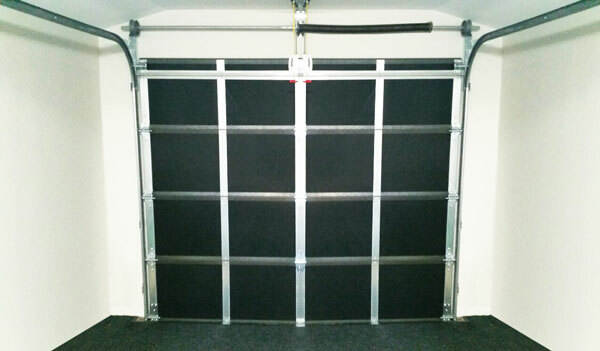 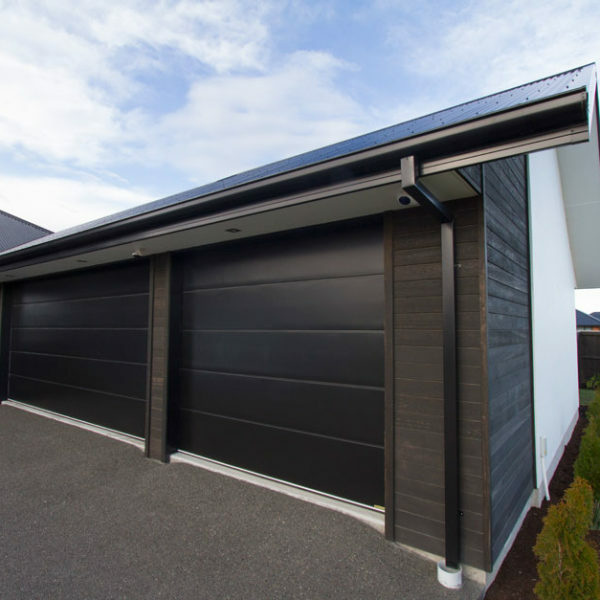 Steel sectional garage doors are one of the most popular garage door types because of their clean good looks, mechanical simplicity, and the safeness of their operation. 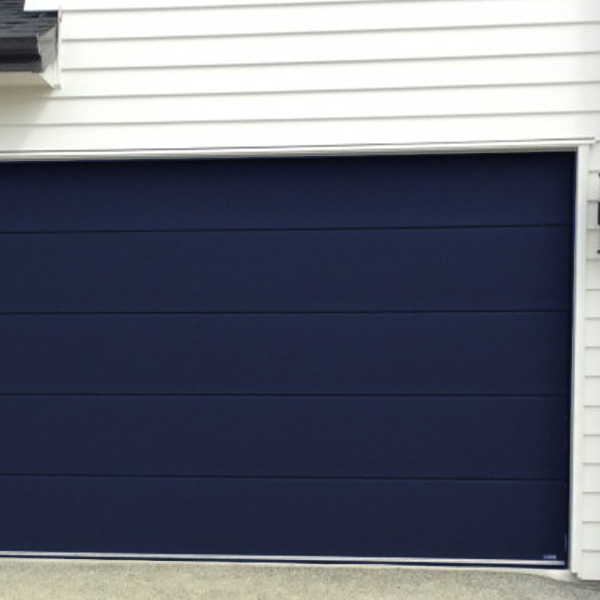 Our Smart Classic Series Doors are the best option for the budget conscious buyer who doesn’t want to sacrifice quality. 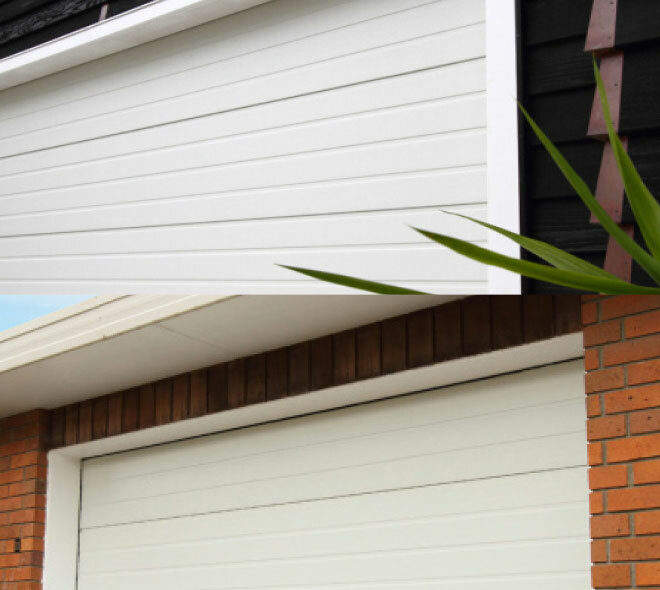 Available in a selection of our most popular colours and with three great looks to choose from there’s a door to suit every style of home. 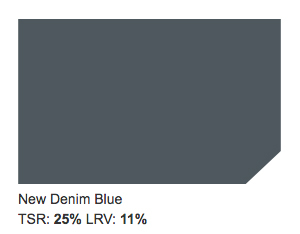 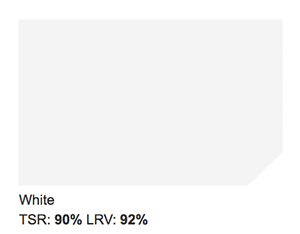 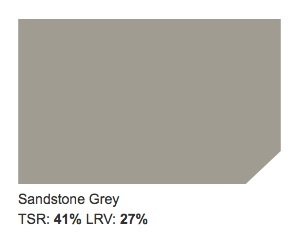 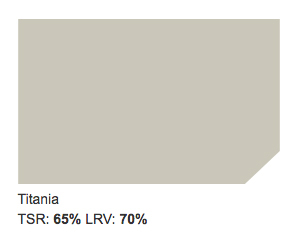 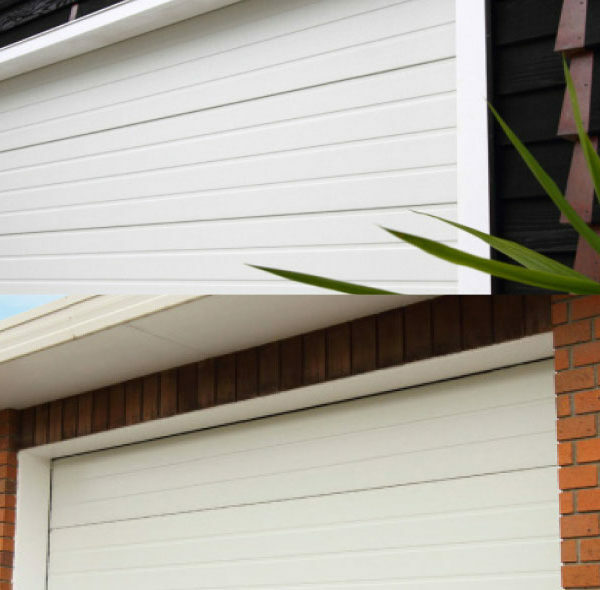 You can select to have our Classic Range insulated or uninsulated. 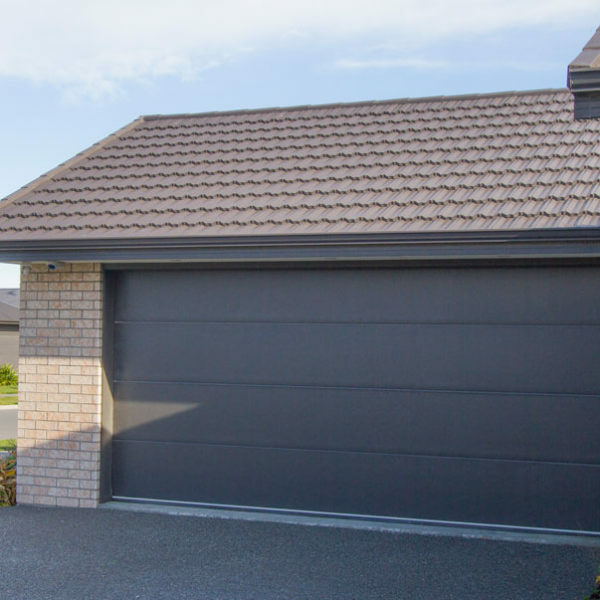 Smart Classic Series may be at entry level prices but you still get all the street appeal of our premium doors, and the assurance of great build quality. AVAILABLE IN 3 DISTINCT PROFILES: OXFORD, TUSCANY AND STRATFORD. 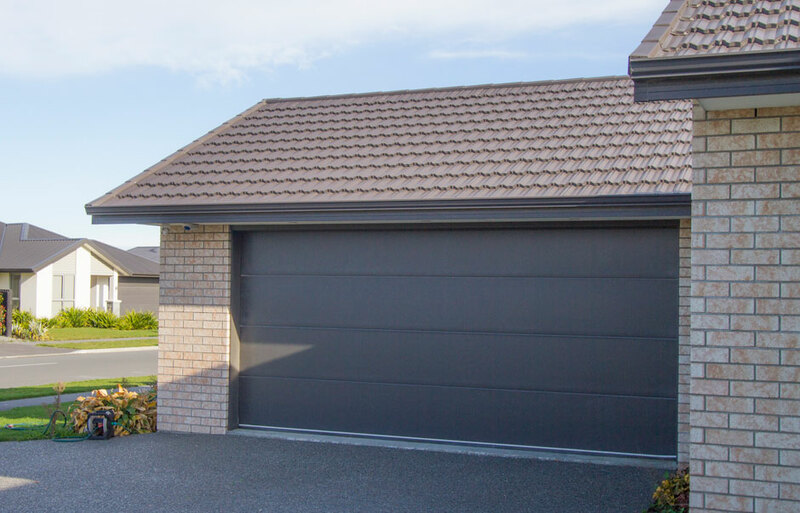 The Oxford offers the desirable minimalistic look that really complements today’s modern homes. 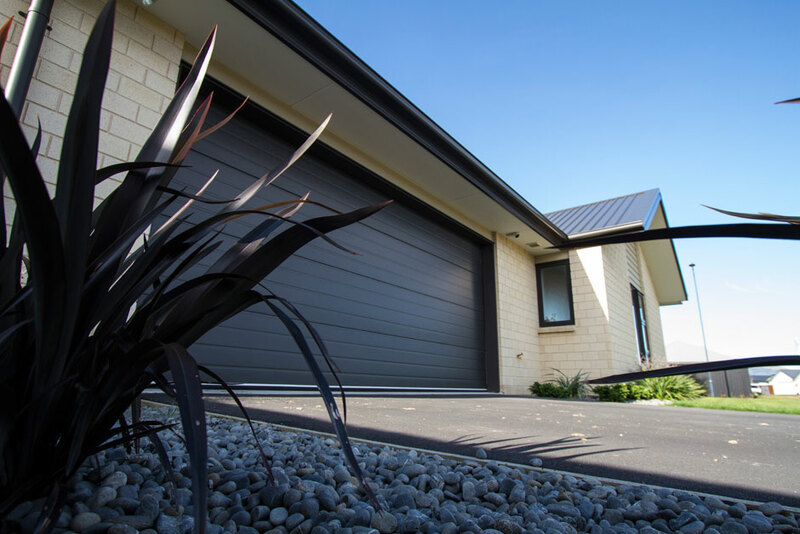 You can’t go wrong with the Tuscany’s clean linear lines which suit both traditional and contemporary homes. 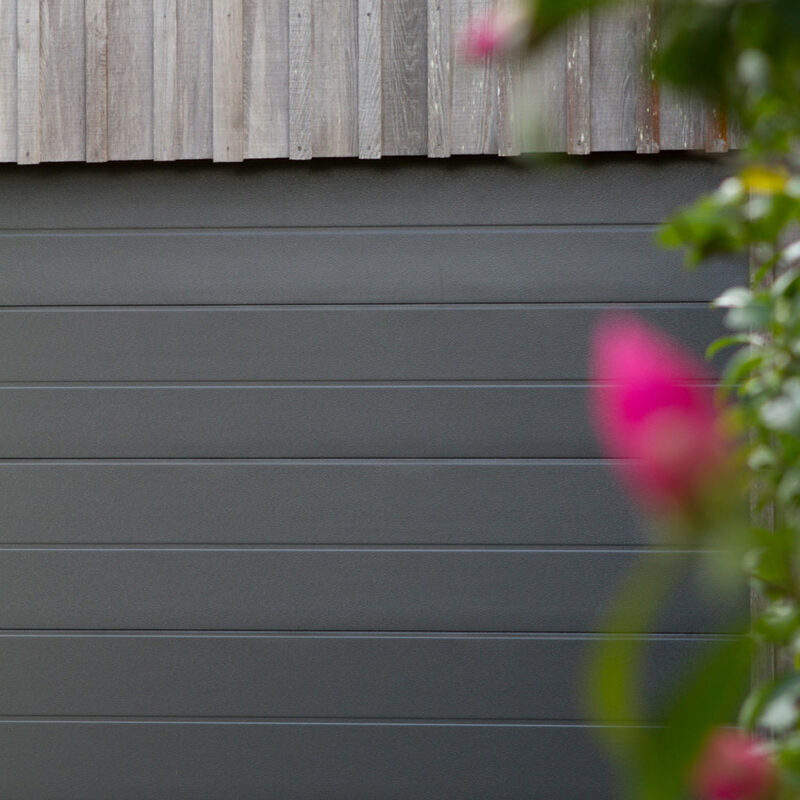 Timeless and elegant for ever and a day, the Stratford has that clean uncluttered look of wide weatherboard. 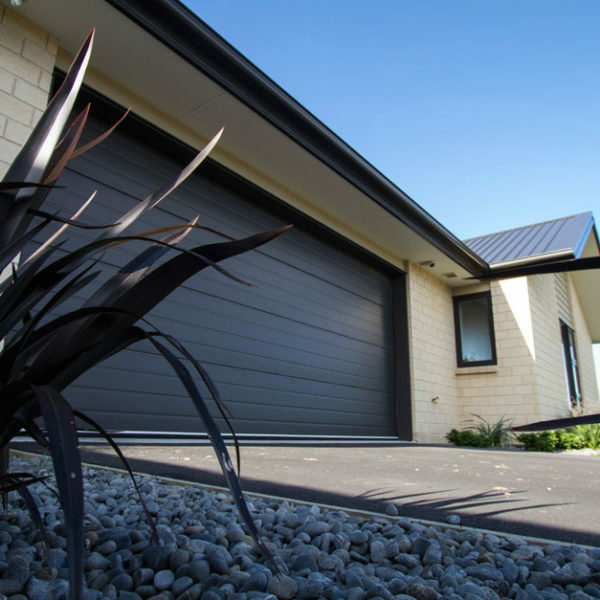 A truly universal door that will complement all homes.  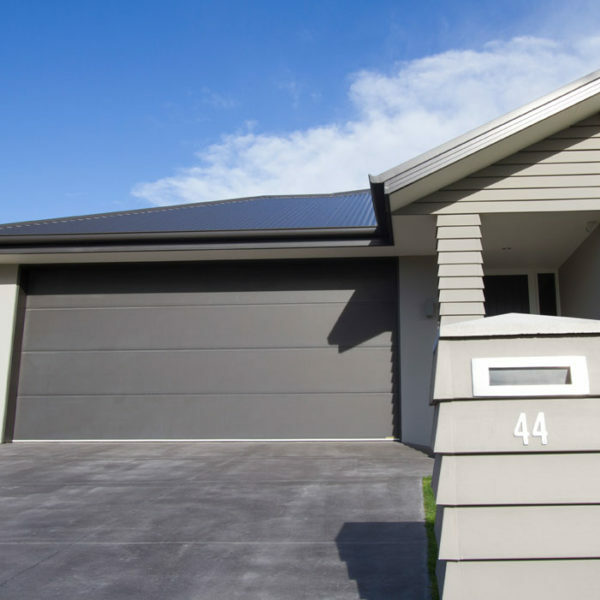 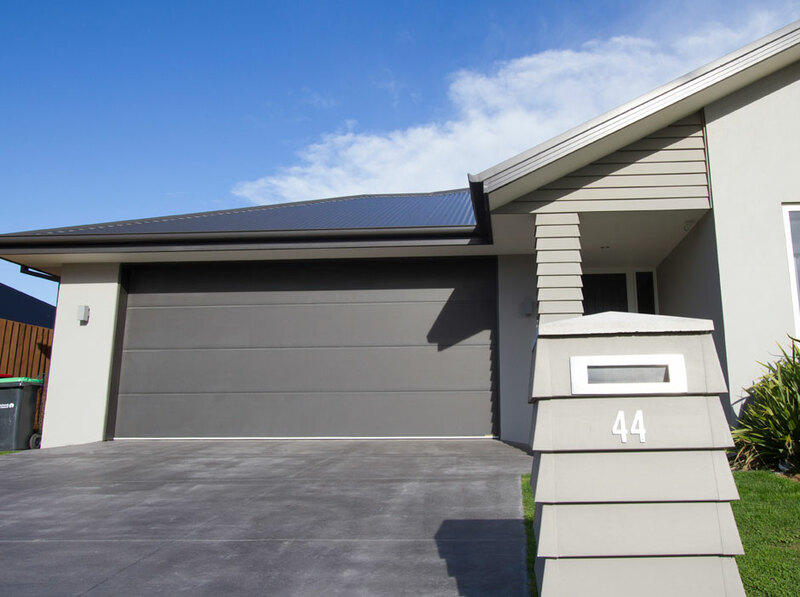 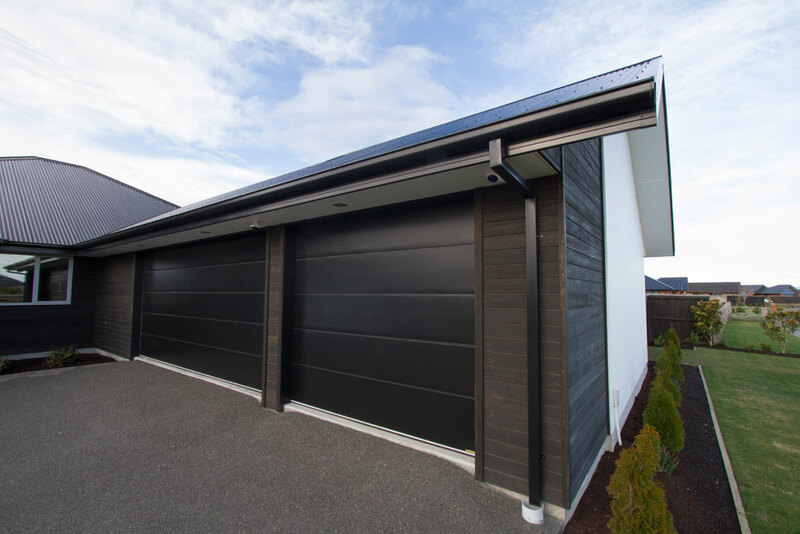 All our CLassic range is available with an insulated option, should you need that extra bit of protection against the elements..
Smart Panels are coated with a multi layered protective coating that provides extra protection against New Zealands harsh conditions. 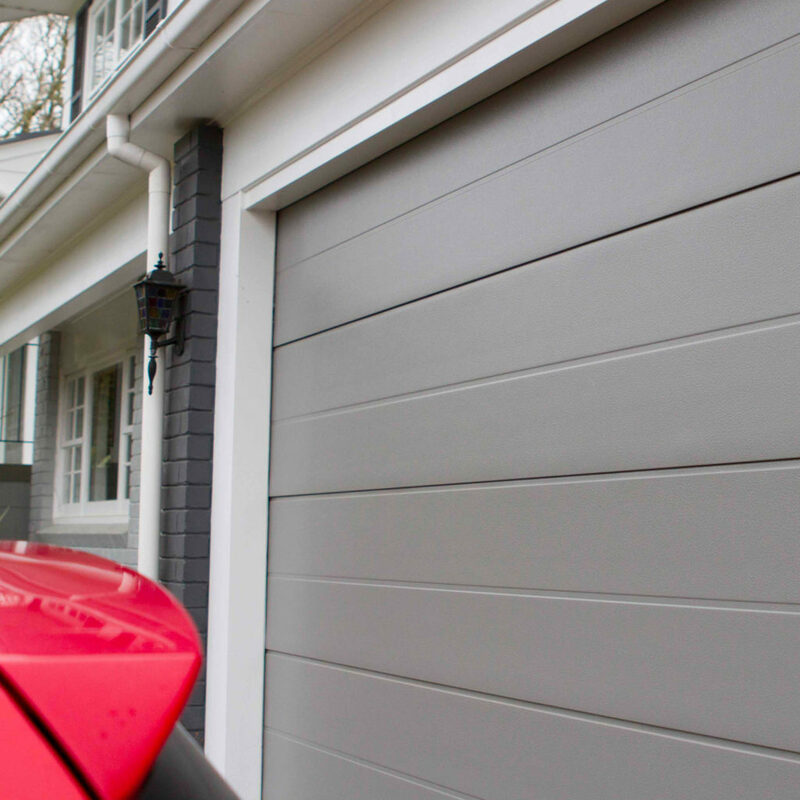 Industrial coatings by P.P.G mean we can match the colour to anything you like and make Smart Insulated Garage Doors the obvious choice and at a similar price to single skin doors.